If you’re involved in the fitness world, you are probably familiar with the benefits of using whey protein in a post-workout protein shake. The speed of absorption, high bio-availability, and large amount of branched-chain amino acids make whey ideal for muscle recovery. 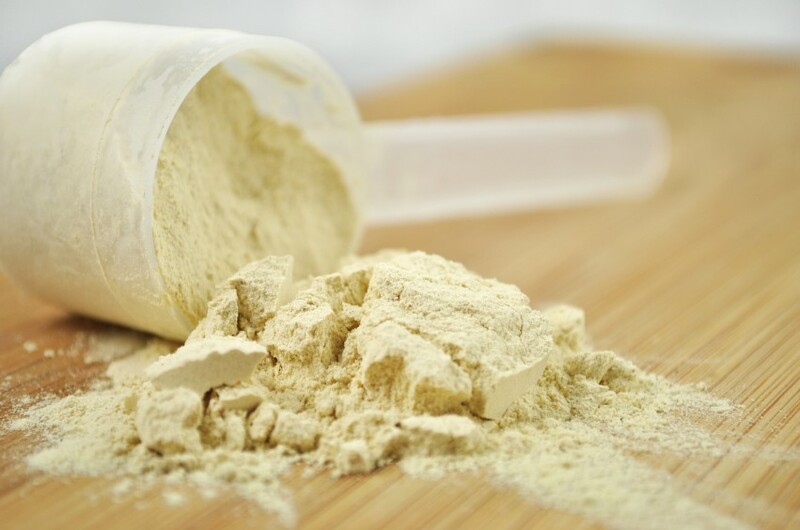 There’s a reason whey protein powder has been the gold standard for many years.